How to Keep your home remodel on time and on budget! You’re thinking of beginning a remodelling or renovation project and are looking for some help in how to organise it and keep it under your budget? Well you’ve came to the right place, we’re here to give you an overview of some of the most pressing and common issues people face. We aim to give you an overview into what you can do to keep the timeframe to a minimum and stay within your budget. 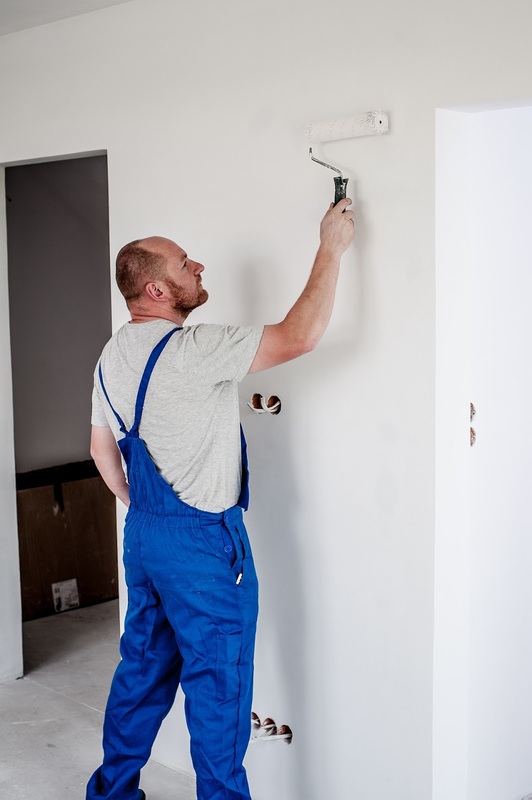 If you are considering a new remodelling or renovation project this article will be just for you and help you decide whether it’s the right thing to do. Just because the change may not seem like such a big challenge doesn’t mean the work necessary to deliver it will be small. Ensure that you plan ahead on the particular renovation and itemise everything you will need to deliver it. It can’t be overstated how important this is, take your time, sit down and go through everything – get quotes, find what you’re looking for, outline your budget, in what timeframe you expect and speak to an expert to update and amend where required. Before you can dive right in, be sure to check out the relative zoning and construction regulations that may impact upon your remodel or renovation. It’s typically tempting for a remodel to develop into a comprehensive total change in your home, instead, you most outline clearly and concisely outline exactly what it is you will aim to do, to often we have seen budgets and timeframes go bust due to expansions. Be sure to stay focused. Rome wasn’t built in a day and your remodel won’t finish in a day, it’s important to be realistic with your timeframes and the budget you will need to spend, aim to give an allowance to your timeframe and allow it to be as flexible as possible, things can emerge which require adaptations.